As Quick Base continues to add new features, it’s important to stay up to date so you can make improvements to your existing applications. If you’re new to citizen development and Quick Base applications, these tips and tricks can help as you start your journey. We received great feedback on the first two articles in this series. If you missed them, please check them out here and here. These articles are quick reads, and even if you did check them out before, some of these Quick Base productivity tips may apply to your apps now, even if they didn’t in the past. Control what’s in view. For large tables, it’s a good idea to scale back the visibility of some fields. At the bottom of the Field Properties form, you’ll find the Advanced section. By default, the Searchable, and both Reportable options are checked. 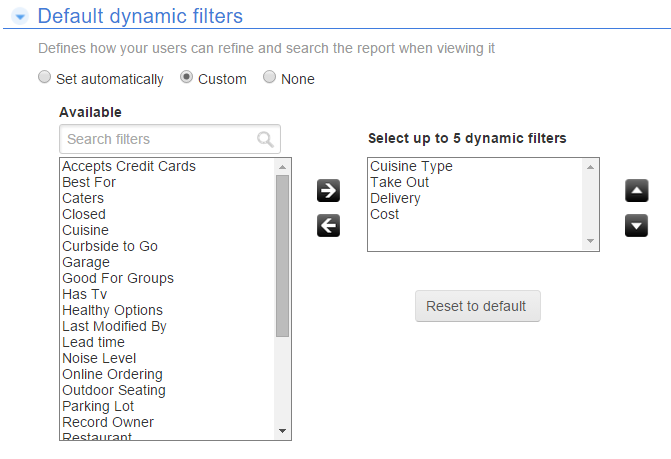 Searchable: This setting comes into play whenever you use the global or table search. 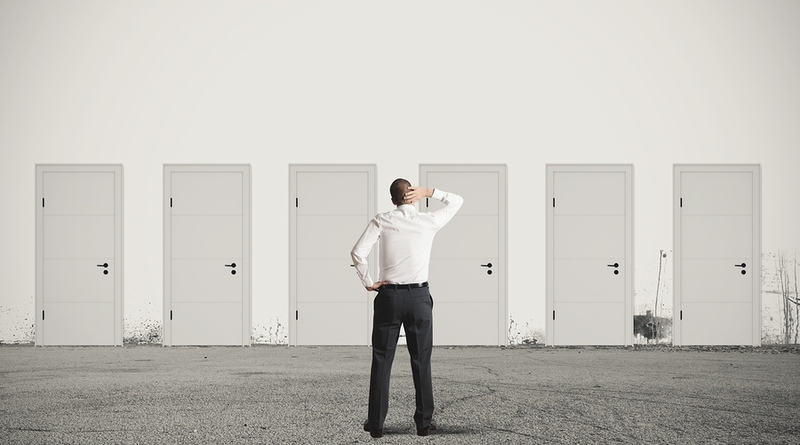 For most user cases, we’ve found only a small percentage of fields need to have this enabled. For very large tables, managing this setting can produce dramatic results. 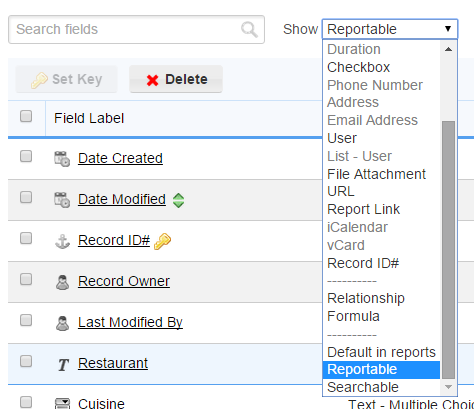 Add this field to all new reports: Or in other words a default report field. 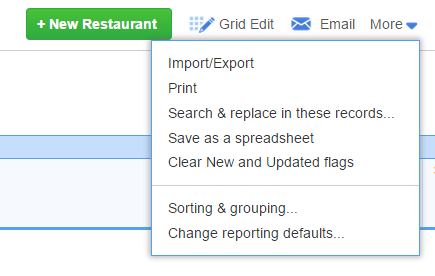 You’ve most likely run into the default report as a global search result, or after clicking on a report link. 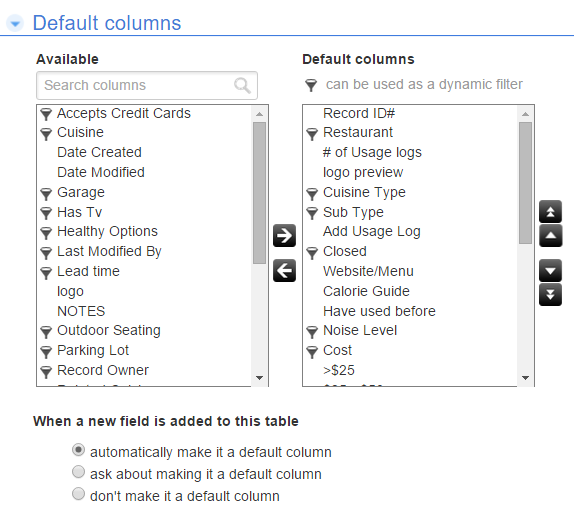 From here, you can use the left and right arrows to move fields in and out of the default columns list. Also, it’s on this page where you can change the default column behavior. Consider doing periodic purges of deprecated fields. 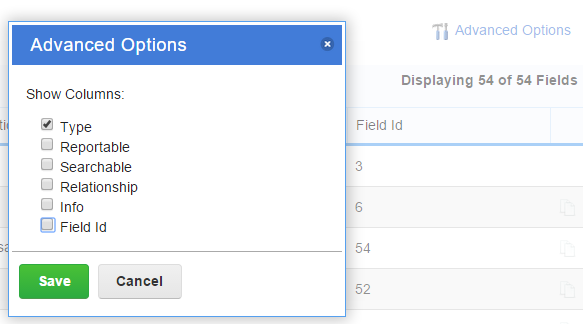 With the previous strategies, you can do a pretty good job of hiding lesser used fields from the end-user experience. However, over time, having excess fields may make it a bit more cumbersome for you to effectively act as the application administrator. Remember that next time you’re writing a formula field and you’re not sure where it is [Actual Finish Date] or [Actual Completion Date] that you need to use. If it’s something you’re not sure you can handle yourself, MCFTech is happy to help. We can provide Application Audits to help you understand your applications and make recommendations for improvement. We also offer Quick Base training to make you the most effective citizen developer you can be. Contact us today to get started.